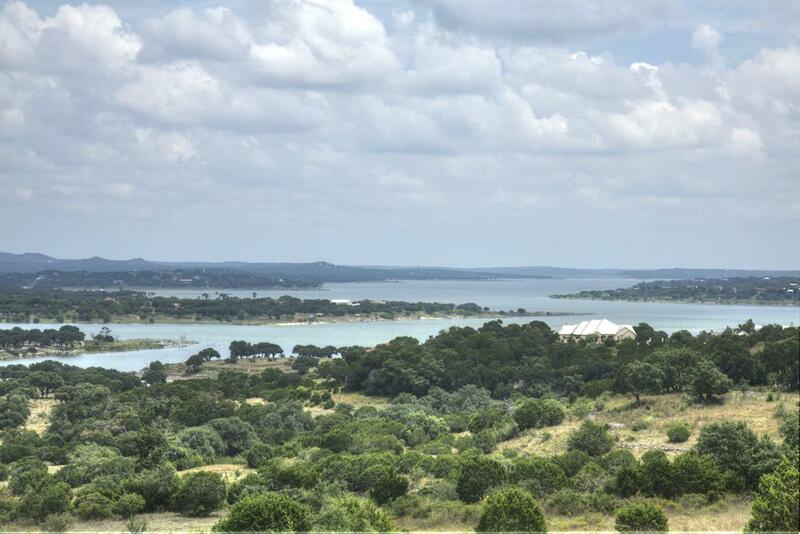 Style: Lot / Land "Lot 1057 - Almost 10 acre waterfront!" Size: 0 sq. ft. "9.77 acres"